Now I'll admit I haven't made this yet...but the weekend is upon us! And really...what's not to love about this little sip of orange-chocolate deliciousness? Remember...dark chocolate is loaded with antioxidants that protect the body. 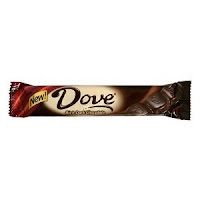 A little bit of dark chocolate (think Dove dark chocolate bar) daily gives you the antioxidant flavonoid compound epicatechin which promotes the elasticity of blood vessels and healthy circulation. Mix 2 tablespoons each raw turbinado sugar and finely chopped dark chocolate on a plate. Use a chefs knife with a rocking motion and grind up a dark chocolate bar. 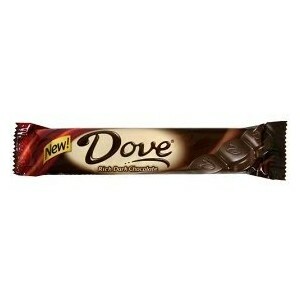 Dove will do nicely...perfectly ok to nibble a bit as you go. Combine 2 ounces each chocolate liqueur and vodka, 1 ounce chilled espresso, 1 teaspoon fresh orange juice and a strip of orange zest in a cocktail shaker with ice; shake well for 10-15 seconds. Run a slice of orange around the rim of a chilled martini glass and dip it in the sugar-chocolate mixture. 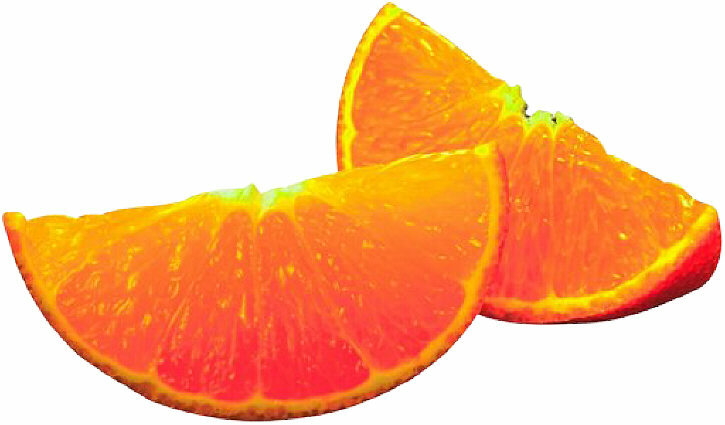 Strain the cocktail into the glass and garnish with an orange wedge.